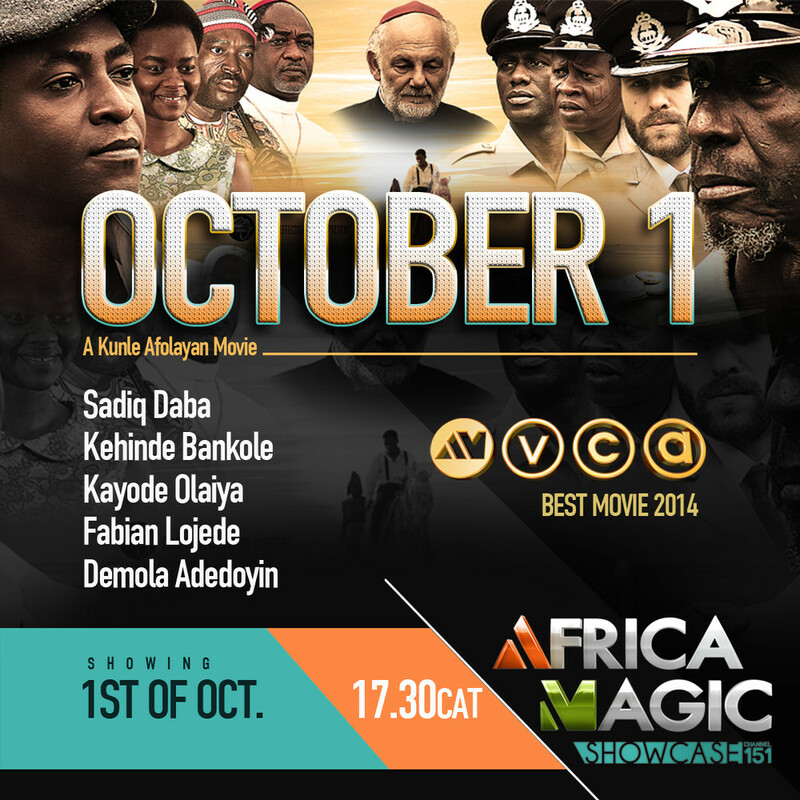 Coming up for your viewing pleasure this Independence day is AMVCA2015 award winner for Best Movie 2014, October 1 airing on Africa Magic Showcase DStv Ch151 at 17:30CAT on Thursday the 1st of October. Set in 1960, October 1 is a psychological thriller that tells the story of a seasoned Police Detective, Dan Waziri (played by the iconic Nollywood actor Sadiq Daba). 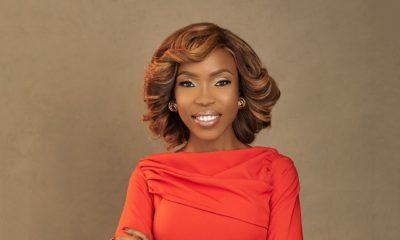 Waziri is dispatched by the Colonial Government to the trading post town of Akote, in the Western Region of Nigeria, to solve a series of female murders that have struck horror in the hearts and minds of the local community before the Nigerian independence on October 1 1960. 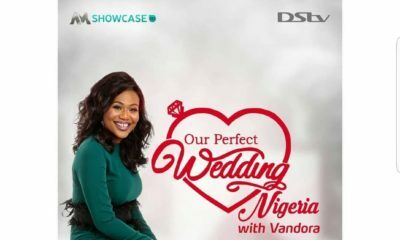 This captivating movie is written by AMVCA2015 award winner Tunde Babalola, directed and produced by award winner Kunle Afolayan. Starring: Sadiq Daba, Demola Adedoyin, Kehinde Bankole, Kayode Olaiya, Kanayo O Kanayo and Fabian Logede. Showing on the 1st of October at 17:30CAT on Africa Magic Showcase DStv Ch151… Save the date! Slim Girl Shapewear’s Interesting Live Commercial on The Real Daytime Talkshow! That is good. 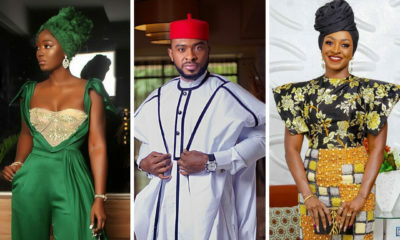 However it is sad that the Alaba marketer-pirates succeeded in making sure that the producer Kunle Afolayan could not make profit from the DVD aspect of his product. Ultimately this sad development is not about Afolayan but the Nigerian film industry survival as a whole. Nice. Hopefully for the next film, this will happen sooner. Re: Bafe’s comment on Alaba marketer-pirates: I watched the film pirated. Bought it in the street. It’s far easier to get pirated products, the price and quality are satisfactory…they’re just superior at distribution, it appears. I never buy pirated copies of music, movies and books from creatives that I support, respect or identify with…and this includes African Americans. Say for instance “The Perfect Guy” is not showing at a theater near me…I’ll just wait for Redbox to carry it than go online and stream illegally. Nobody told me not to just an intuitive integrity issue I guess…one of the very few I have…hehehe. Not sure what ‘African Americans’ has to do with this… But is streaming movies online really illegal? Hmmmm… Morally bankrupt? Possibly. Illegal? See you in court. Africa Magic has actually showed the making of this movie too often that we are bored/frustrated and don’t look forward to it anymore (my opinion). When can we pay t stream ths movie online?